GMV Group develops highly innovative medical devices that are accompanied by continuous scientific medical research that demonstrate their reliability and effectiveness. 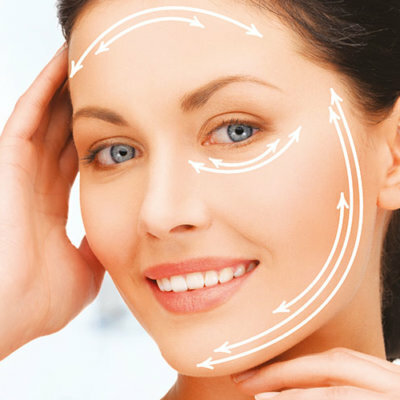 GMV provides a type of non-invasive aesthetic medicine that places the patient's well-being, along with the final satisfaction of the patient, as primary goals. 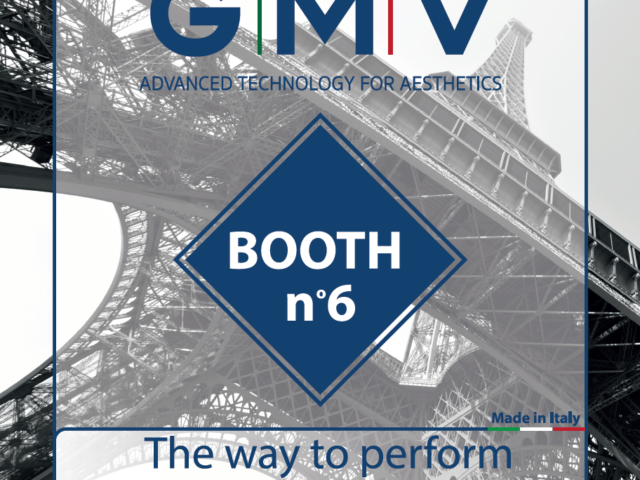 While maintaining our Italian origins, which guarantee quality and attention to detail, GMV is constantly growing along a trajectory characterized by a pioneering vision that looks towards the future of technological progress. Professionalism, courtesy, quality, effectiveness and synergy…totally MADE IN ITALY! 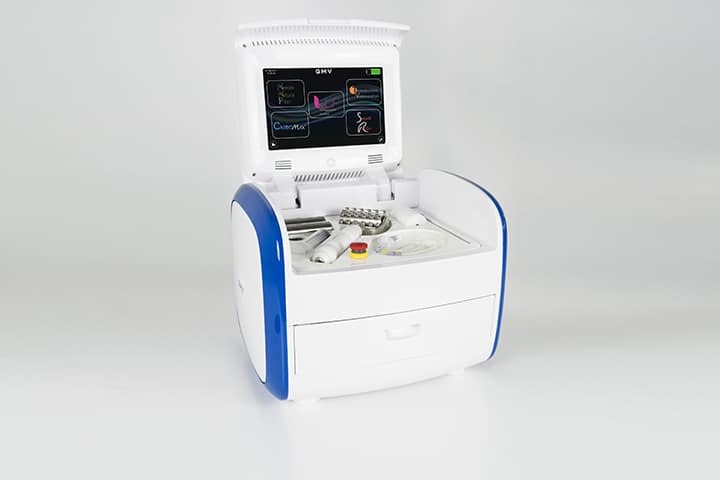 GMV develops highly innovative medical devices, accompanied by continuous scientific medical research that demonstrates their reliability and effectiveness. At GMV, we dedicate our attention towards the new horizons in aesthetic medicine, thus strengthening our technological progress. While maintaining our Italian origins, which guarantee quality and attention to detail, GMV is constantly growing along a trajectory characterized by a pioneering vision that looks towards the future of technological progress. 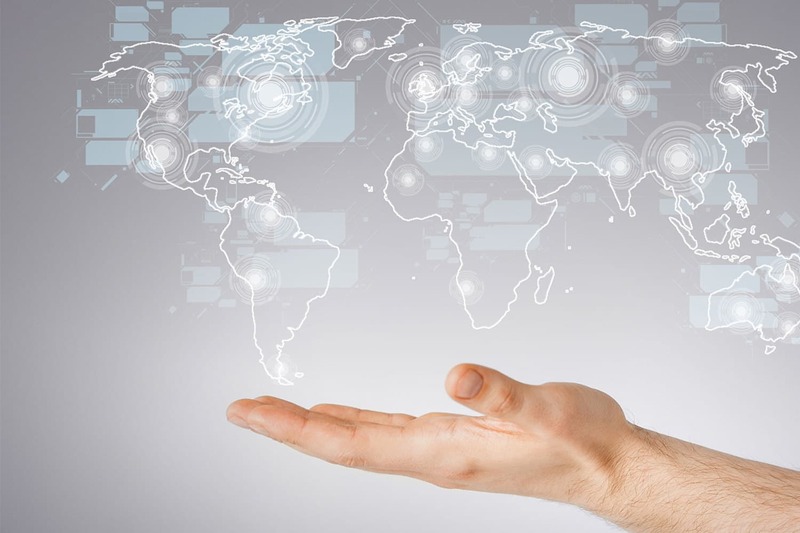 This allows GMV to have a presence in over 50 countries worldwide today. Close partnerships with national and international universities make it a leader in the sector, promoting a type of non-invasive aesthetic medicine called “Soft Surgery”, which sets the patient’s well-being, as well as the final satisfaction of the patient, as primary goals. 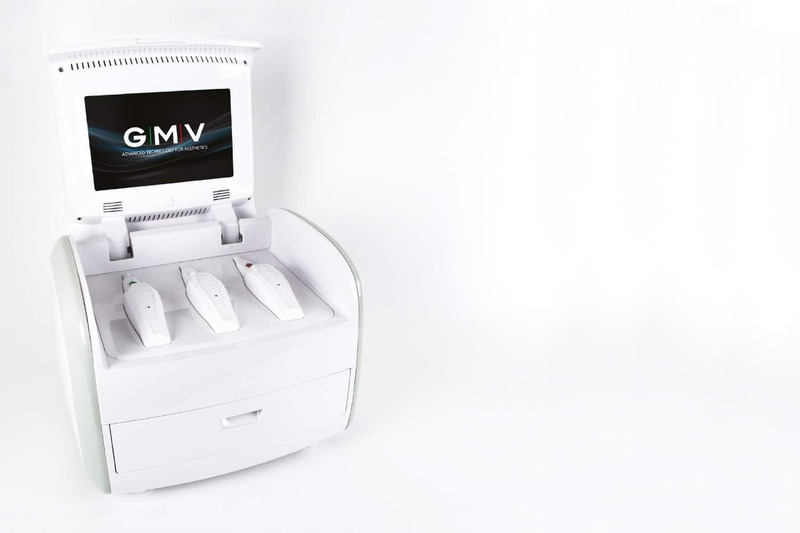 The methods that GMV offers through its devices are in fact painless and yield results very quickly, surpassing the methods of traditional aesthetic medicine, which has included surgical operations, injections of foreign materials, and long recovery times. Since the quality of results is guaranteed by the doctor who performs the treatment, and in order to spread the theoretical and practical knowledge of aesthetic medicine, the GMV Academy has been set up to offer repeated theoretical and practical courses conducted by the best professionals in the sector. 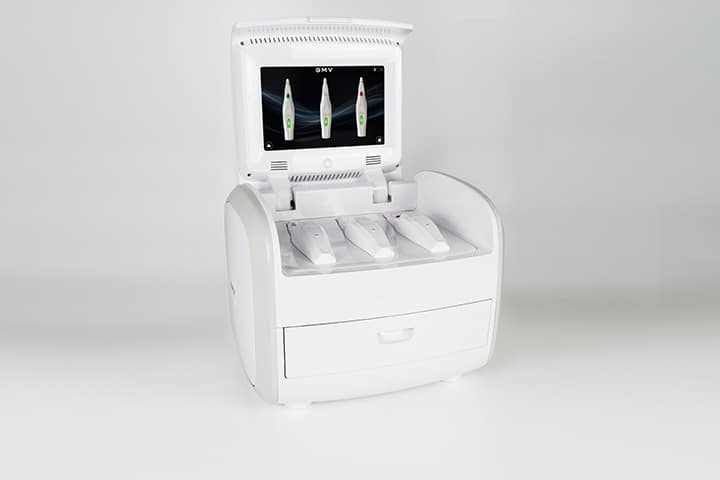 The GMV brand has crossed international frontiers thanks to the invention of Plexr – PLasma EXeResis – but other devices are emerging that promise to become the new operative platforms of aesthetic medicine. 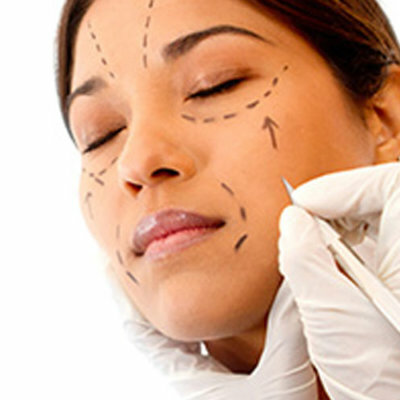 Create a new and innovative concept of cosmetic medicine and surgery. Provide industry professionals with the latest tools. Develop innovative devices and effective methods that are constantly evolving. Thanks to the work of a well-coordinated team, that dedicates itself each day to the creation of new products, we guarantee the highest level of quality and innovation in every product. 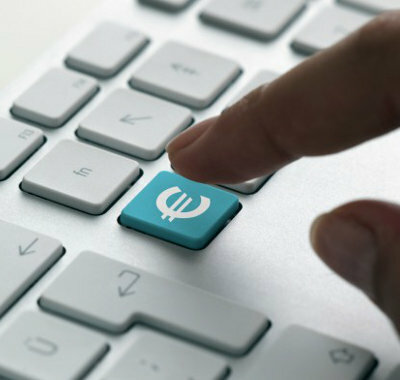 We always start from an initial product concept, born from the operational research efforts of our technical staff, who are involved in the development of new technologies to be introduced in the reference market daily in sinergy with doctors. The second step is the complete engineering of the electronic and mechanical parts of the chosen product through the work of our team of engineers, who constantly guarantee the highest quality in each component. With the use of rapid prototyping techniques such as 3D printers, the necessary mechanical checks, assembly, and, above all, the verification of the aesthetic/functional characteristics of the final product, are performed. Once the testing phase is over, the new product enters production. All processing phases, from the assembly of electronic components to the assembly of mechanical parts, take place within our company under the supervision of our engenieers. Our team takes care of the informational material of the company in Italy and around the world while regularly publishing articles that clinically promote and certify the quality of our work in scientific journals. 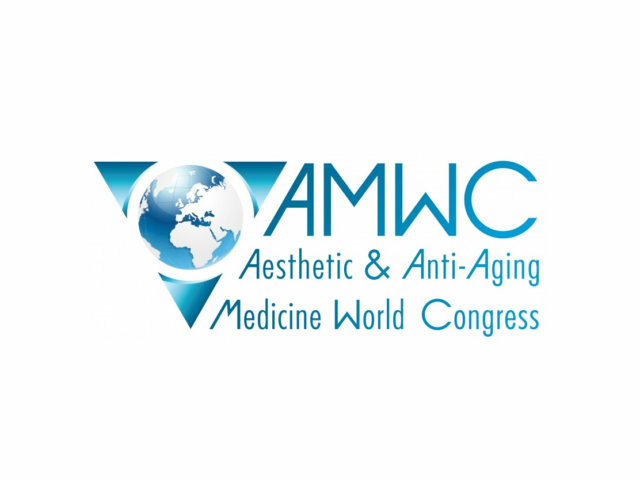 GMV products are put on the market and exported all over the world, thanks to our collaboration with more than 40 international partners as well as our participation in the main international events of the sector such as IMCAS and AMWC. GMV Academy provides an open door to an aesthetic medicine that utilizes a less invasive and less conventional approach. The goal is to guide the doctor through a training course that maximizes a practical approach, which allows he or she to immediately apply what was learned in the course by providing technological tools at the forefront of the industry. Born from a GMV technology that is patented worldwide and supported by constant scientific research, Plexr is the primary device used for Soft Surgery. Thuzzle is the most complete radiofrequency device on the market, combining the most advanced thermal technologies able to develop heat inside tissues. 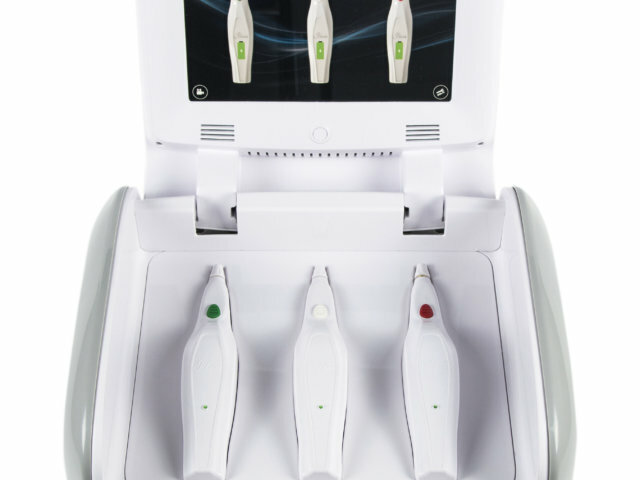 With multiple applications for skin treatment, Vecron 5 is an operating platform that meets all the requirements of non-invasive surgery. 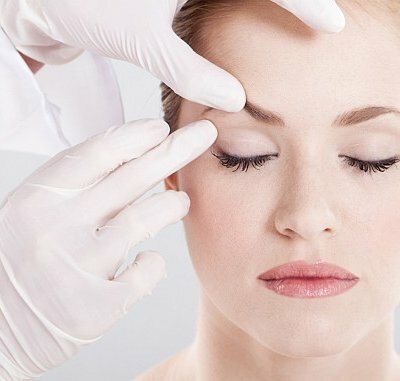 Soft Surgery, also known as non-invasive surgery, is a reliable and extremely effective medical technique, made possible only by recent advances in the medical and technological fields. 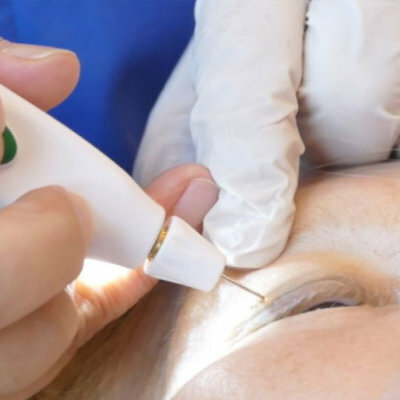 Easy to implement for the doctor and risk-free for the patient, Soft Surgery is applicable in various disciplines of medicine such as Dermatology, Gynecology, Dentistry, Oculoplasty and, most of all, Aesthetic Medicine. 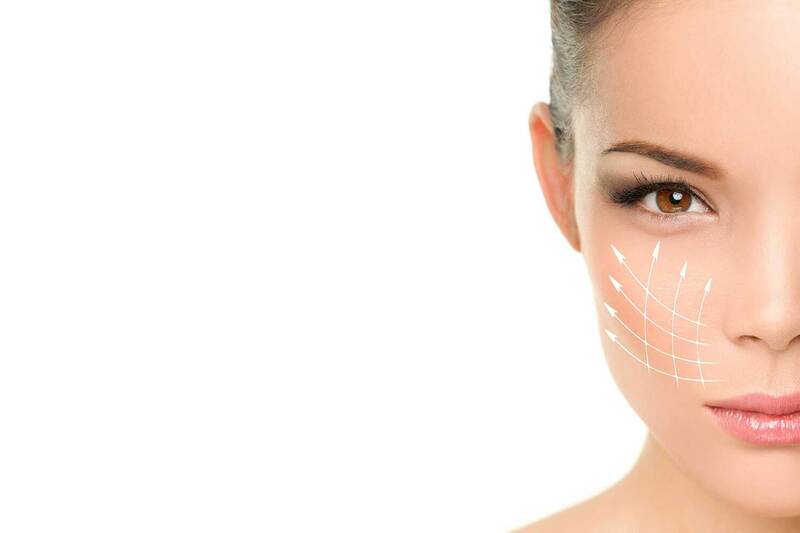 Why distinguishes it from traditional surgery? Unlike traditional surgery, Soft Surgery does not require cutting of the skin, so it is not strictly dependent on local anesthesia. 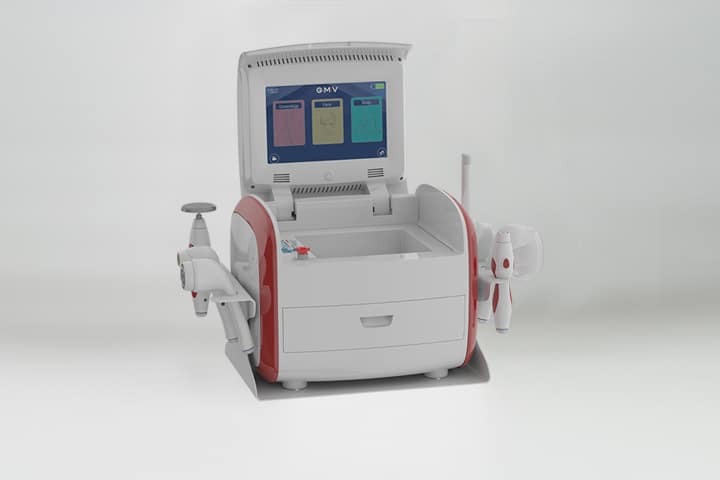 Moreover, since it is assisted by the appropriate smart and user-friendly devices, it is decidedly less laborious for the doctor and presents no risks for the patient. Most techniques show striking results immediately after treatment, with minimal or even nonexistent recovery times. Soft Surgery techniques do not present any type of risk or long-term side effects. Post-treatment in some techniques is even unnecessary. In others, it is extremely short and simple compared to the post-surgical correlate; the important thing is to follow the doctor's instructions precisely. Absolutely not. 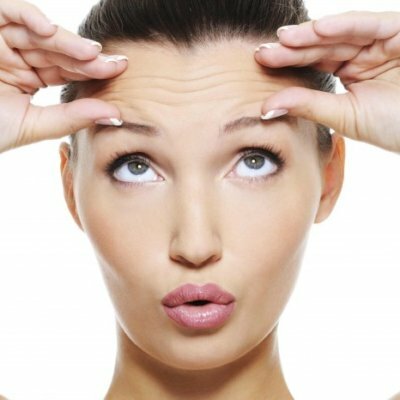 The duration of the application varies according to the treatment required but generally does not exceed 30 minutes. In almost all cases, no form of anesthesia is required. A topical cream anesthetic is sufficient for treatments with the Plexr device, except for interventions in sensitive regions. The costs necessarily depend on the type of treatment performed and the doctor who performs it. However, in any case the cost is much lower than traditional surgery. What Patients Should Get This Treatment? All those who want to bring out their beauty in a natural way, without sudden changes in expression or their own image. In fact, this is a method that allows patients to enhance their features, but not change them. The possible treatments with Soft Surgery are numerous, and are suitable for every need and part of the body. Each GMV device offers different applications, so check out our products to discover all the possible applications. These are the authorizations obtained in the world to prove the validity of Plex. Plexr is a revolution in your medical practice. What you see is what you get: using Plexr you will have nothing but pleasant surprises. The 20th edition of the IMCAS International Congress ended on 3 February at the Palais de Congrès in Paris.